ARM9 Architecture. S3C2440, S3C2451, S3C2416, Micro2440, Tiny2451 Core modules with RAM and Flash. 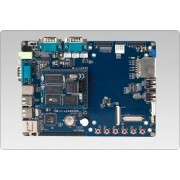 Tiny 2451 256MB Core Board with 400 MHz Samsung S3C2451 ARM9 processor. The Tiny2451 is a .. 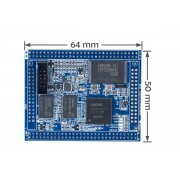 Tiny 2451 1GB Core Board with 400 MHz Samsung S3C2451 ARM9 processor. The Tiny2451 is.. 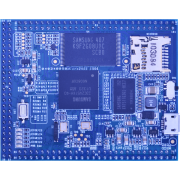 Tiny 2451SDK 256MB Core Board, 400 MHz Samsung S3C2451 ARM9 processor, with SDK Carrier Board&n..